 We are thrilled, excited and joyous that we have three new experiences to share with all of you at SHiFT Charlotte this year. We always introduce our participants to new practices or experiential areas that enhance your day with us. In prior years you might have participated in an energy healing area, soul collage, a labyrinth, a medicine wheel, or aroma yoga. This year our complimentary experience/immersion areas take you even further. So make sure you check your program for all the details when you arrive and find the time to play in all three. Check out our Inner-gize Glo-asis for your chance to recharge your body and mind before the next “can’t miss” presenter. Join Grace Millsap of Be Yoga, for 20 minutes of simple movement practices to in-vigorate, in-spire, and inner-gize. No experience or prior knowledge needed, come as you are. New sessions begin every 30 minutes, stop by early to express yourself and let your inner light glo outward! The Inner-gize Glo-asis is powered by SweatNet, featuring DropSound Events headphones. YogaVibes is the premium source for streaming online yoga classes + free yoga videos. Choose from series of curated classes and practice with the amazing yoga teachers as they teach in their own community yoga studios. Never miss another class! Stream yoga classes and free yoga videos when you want them, wherever you are via yogavibes.com! Renowned new age pianist and synthesist Richard Shulman will perform live during Shift Charlotte in a special meditative area that we have created. Here you will be able to enjoy his music at your pace, without any distractions. We have created this space to allow you to sit and relax and refocus your energy. With all of these wonderful energies packed into one room during Shift Charlotte, it can sometimes feel overwhelming. This meditative area that we have created is your space where you can ground yourself, integrate the experiences you have had, and rebalance your personal energies. Richard’s music is gentle, soaring, uplifting, relaxing, meditative, healing and extremely spiritual. 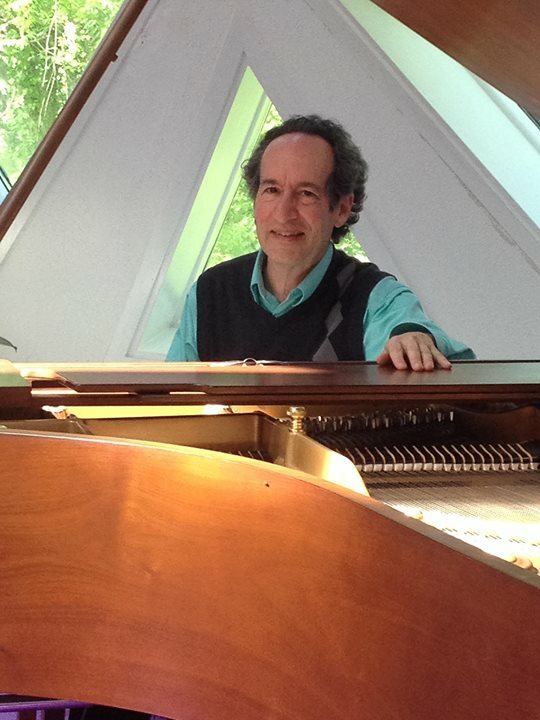 Richard Shulman has become one of the leading musicians in the new age genre over the past several decades, and since 1984 he has dedicated his music to Divine connection and the awakening of inner joy. Shulman has more than two-dozen albums under his own name as well as another two-dozen recordings for which he has provided compositions, performances or production (such as Turned into Lemonade by his group The Richard Shulman Group). Check the schedule for actual performance times but the current plan is to have Richard setting the energy during all breaks, registration and of course at lunch. You will be able to drop in without appointment and stay as long as you need to get that balance and centering back. 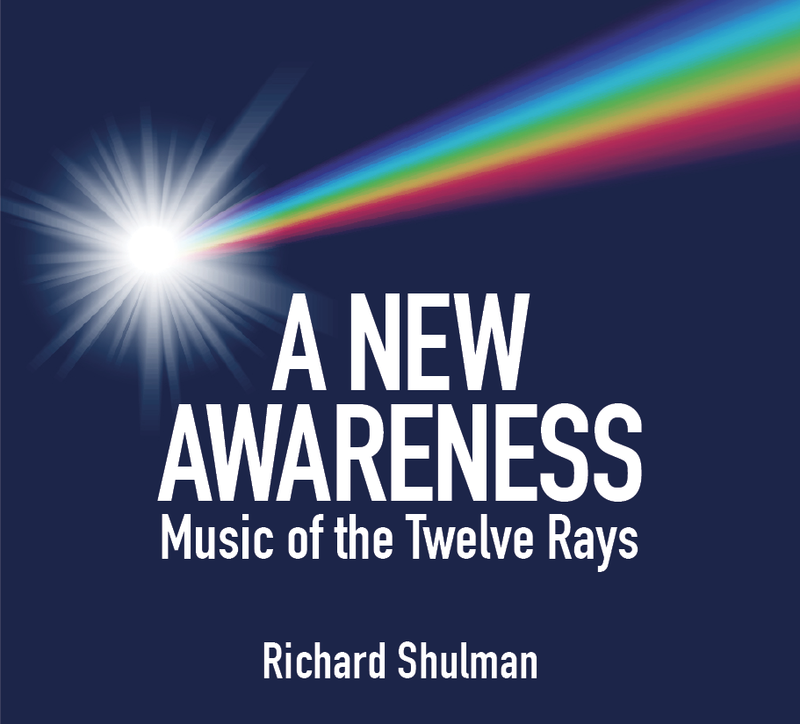 Renowned New Age keyboardist Richard Shulman will be offering his entire catalog of over 30 CDs including music of the Twelve Rays, “A New Awareness” at the You Are More Inc. booth. Learn about the Twelve Rays and embrace your Divine Heritage by reading the recently released book, "The Reality of Your Greatness: A Personal Journey through the Twelve Rays ". New workshops, seminars for alternative healing practitioners, and concert events will also be announced. Have you been wanting to "get into" oracle cards but didn't know where to start? Or maybe, you're a seasoned user ready for a new deck. Wherever you fall on the curiosity spectrum - newbie or seasoned user - we've got you covered. Oracle Cards are a great tool for accessing your higher wisdom. They can help you connect with your intuition, providing deeper insight and understanding to the circumstances you're facing in life. Join us for this FREE hands on experiential event where you will have a chance to play with a variety of card decks. 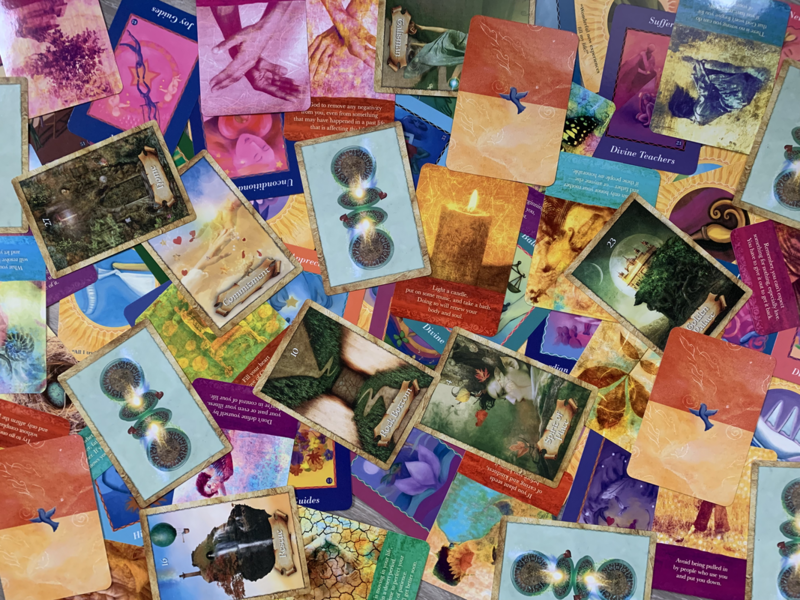 Give yourself a reading, discover a new favorite deck, or simply get a feel for what oracle cards are all about. It's all happening at the Intention Card Play Area at SHiFT Charlotte. Charlotte's beloved spiritual shop for over 20 years! We offer provisions for your soul: oracle and tarot decks (with samples to play with), books, jewelry, incense, smudging items, high-quality crystals, and candles. Our products are positive, informative, and uplifting, and accompany you on your journey with wit and wisdom. Come see why we are Charlotte's go-to crystal shop and why we won the 2018 Best Bookstore in Charlotte award!